My readers don't just take pictures of their food and post them on Facebook. They write status updates about food, too. A lot of them. 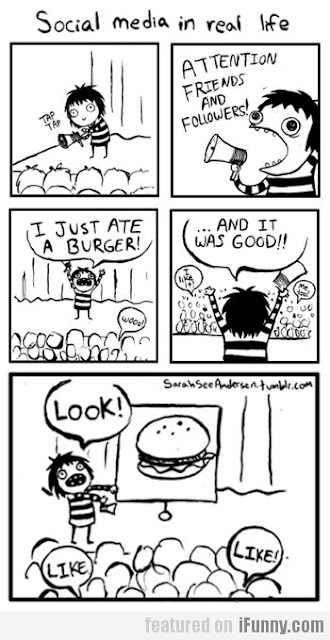 There are disturbing amounts of status updates about food, actually. For more status updates (not necessarily about food), follow us on FACEBOOK.